Bringing leading specialists closer to home - that's WMCHealth Physicians at Lake Katrine. Our office hosts eight highly respected surgeons in six unique areas of expertise, expanding our ability to care for you, and making renowned experts available to you and your family when you need them most. And as a member of the Westchester Medical Center Health Network, surgical procedures by any doctor can be performed at either MidHudson Regional Hospital in Poughkeepsie, or HealthAlliance Hospitals in Kingston - whichever is most convenient for you. WMCHealth Physicians at Lake Katrine. Another way we're Advancing Care. Here. 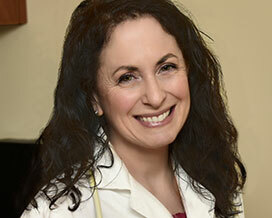 With more than 20 years experience and a practicing, board-certified breast surgeon in the mid-Hudson Valley for over a decade, Dr. Weinstein is expert in advanced breast surgery procedures and techniques, including stereotactic breast biopsy; ultrasound-guided, vacuum-assisted breast biopsy, and more. 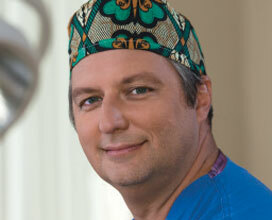 A Kingston native, Dr. Moscowitz is a highly skilled and dedicated surgeon, experienced in both traditional open surgery and innovative, minimally invasive techniques. 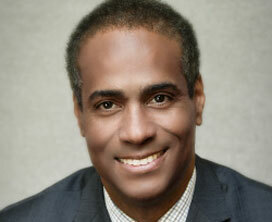 He focuses on procedures relating to the abdomen and its contents, as well as hernias and diseases involving the skin. 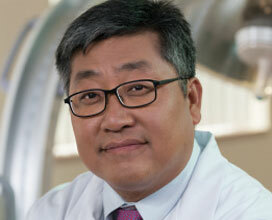 Dr. Cho has been practicing neurosurgery for nearly 20 years. He specializes in both cranial and spinal surgery with a particular expertise in complex spinal surgery, and is proficient in repairing traumatic injuries to the spinal column and spinal cord. An accomplished neurosurgeon with more than 25 years of experience, Dr. Watts is proficient in caring for the brain and spine and has a special clinical interest in neurological disease in the elderly, brain tumors, hydrocephalus, and conditions associated with the cervical spine. 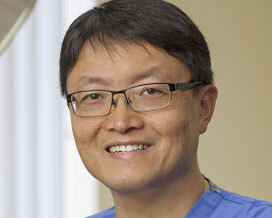 A fellowship-trained surgical oncologist, Dr. Dong focuses on the treatment of gastrointestinal cancer, including colon, esophageal, gastric, liver and pancreatic cancer. 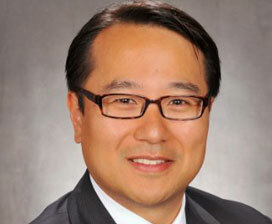 He’s also actively involved in the management of patients with endocrine disorders, and a leader in palliative care. A national leader in thoracic surgery, Dr. Weigel has extensive clinical and research expertise in both minimally invasive and robotic-assisted surgical treatment of thoracic malignancies and benign conditions. 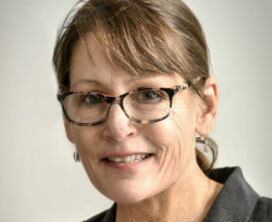 Her clinical research has focused on developing innovative surgical techniques to treat lung and esophageal cancer. 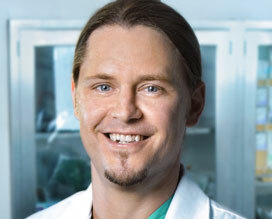 A nationally recognized vascular surgeon, educator, and researcher, Dr. Fulton completes complex surgical and endovascular procedures on the most delicate structures in the body, treating a wide spectrum of peripheral vascular conditions, including carotid artery disease, peripheral arterial disease, and aortic aneurysms. Dr. Kwon specializes in utilizing minimally invasive endovascular technology to perform vascular repairs and reconstructions. He has a special clinical interest in complex endovascular vein treatments, thoracic outlet syndrome, and reducing wound complications following vascular surgery.